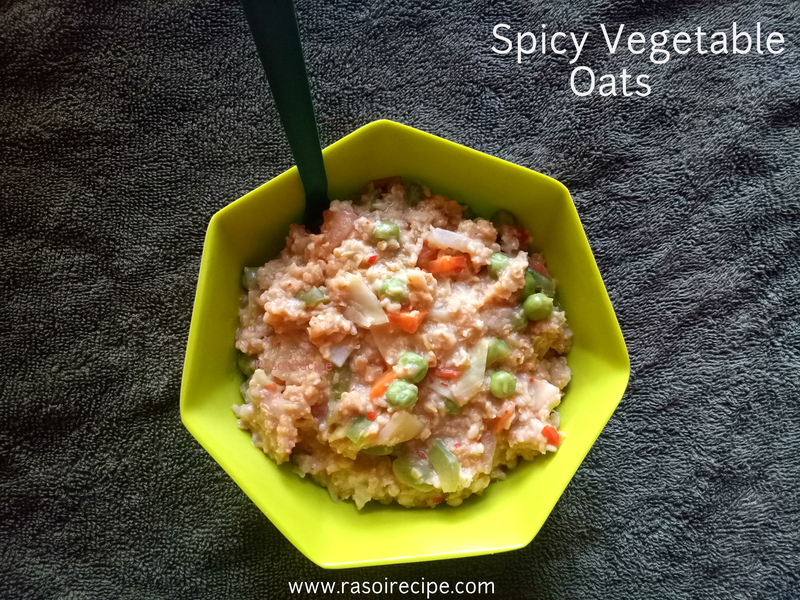 Todays’ recipe is ‘Spicy Vegetable Oats’. Who doesn’t want to get healthy with delicious food?? 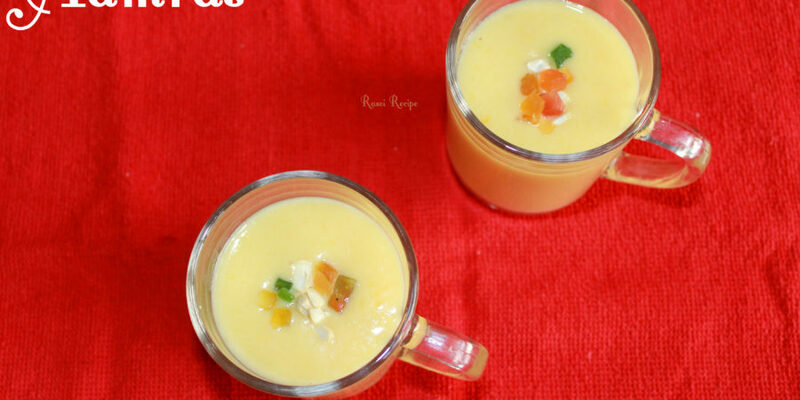 Here is one recipe for all those who love to eat healthily and stay fit. 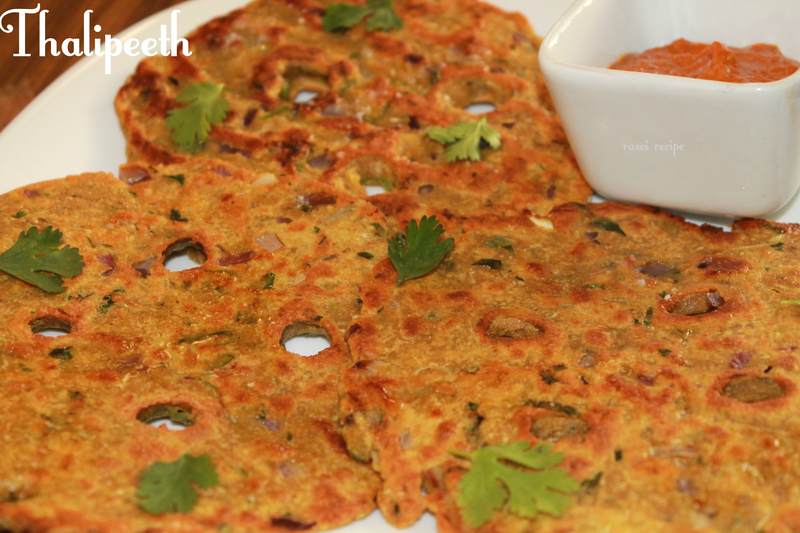 Oats and veggies make a healthy combo to give your day a healthy boost. 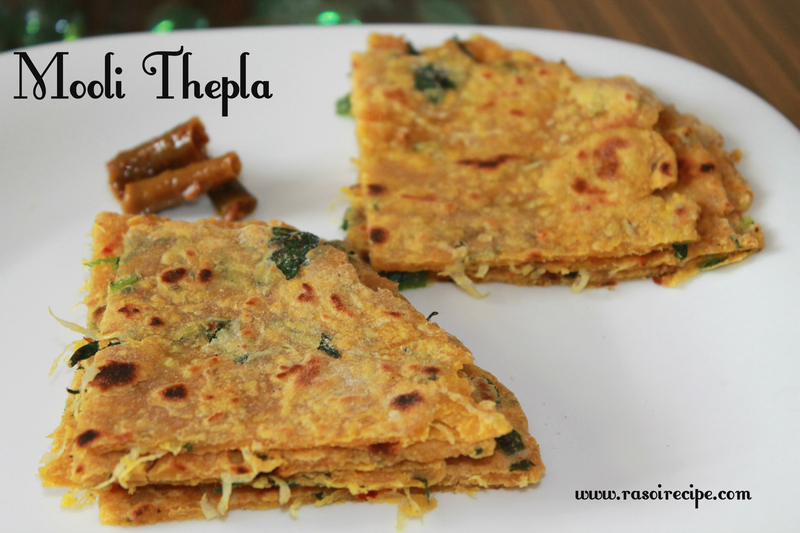 This dish is perfect for breakfast or snack. 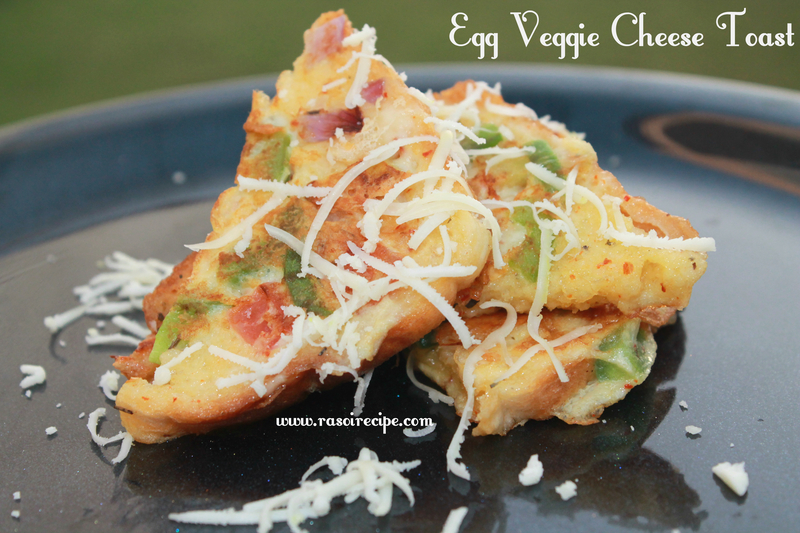 Today’s recipe is ‘Egg Veggie Cheese Toast’. 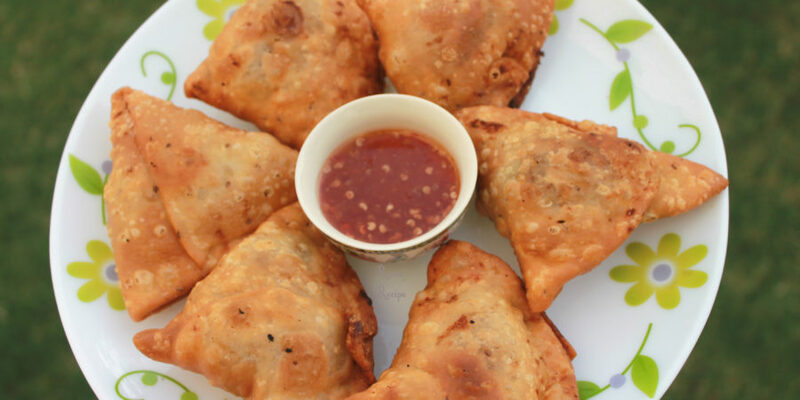 It is a kids lunch box special recipe, which can also be enjoyed as snack or breakfast dish. 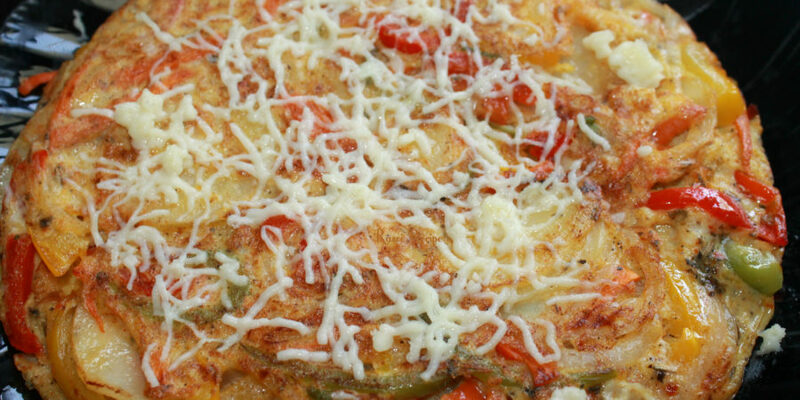 Try this easy cheesy recipe, which is healthy and quick to prepare. This toast can be served with ketchup or any dip of your choice.